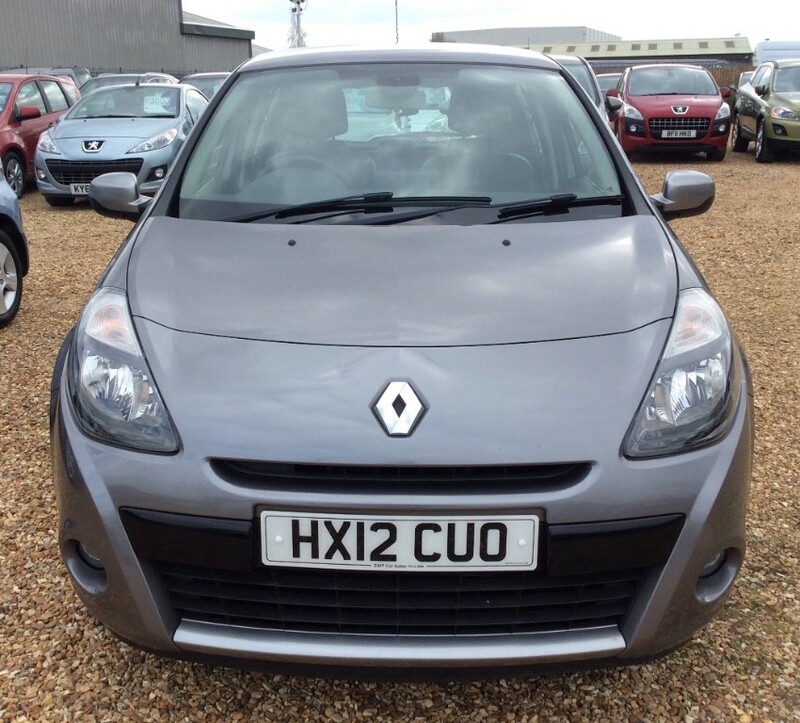 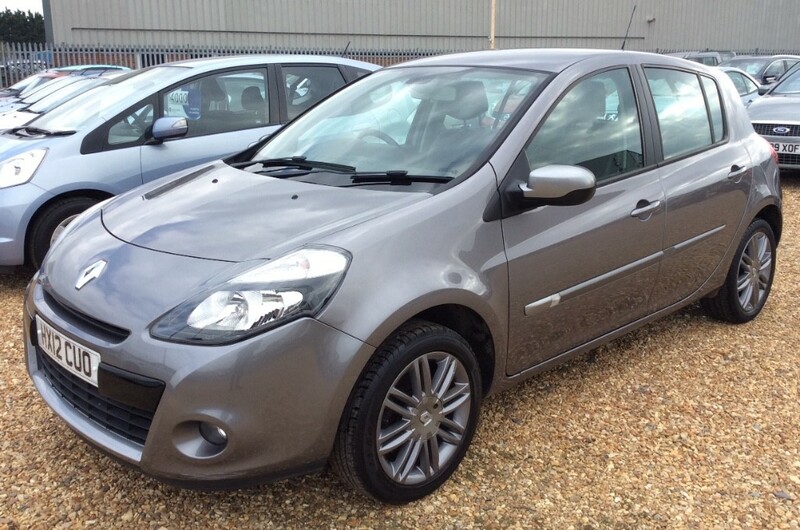 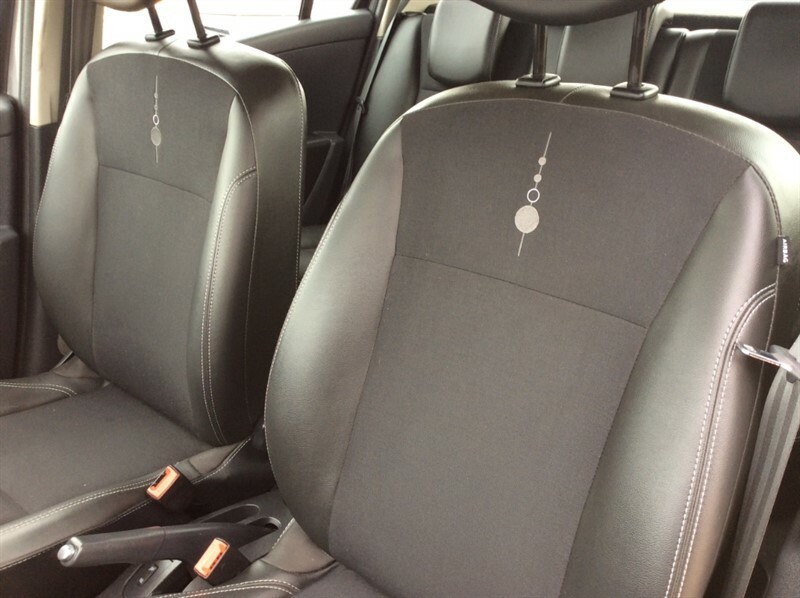 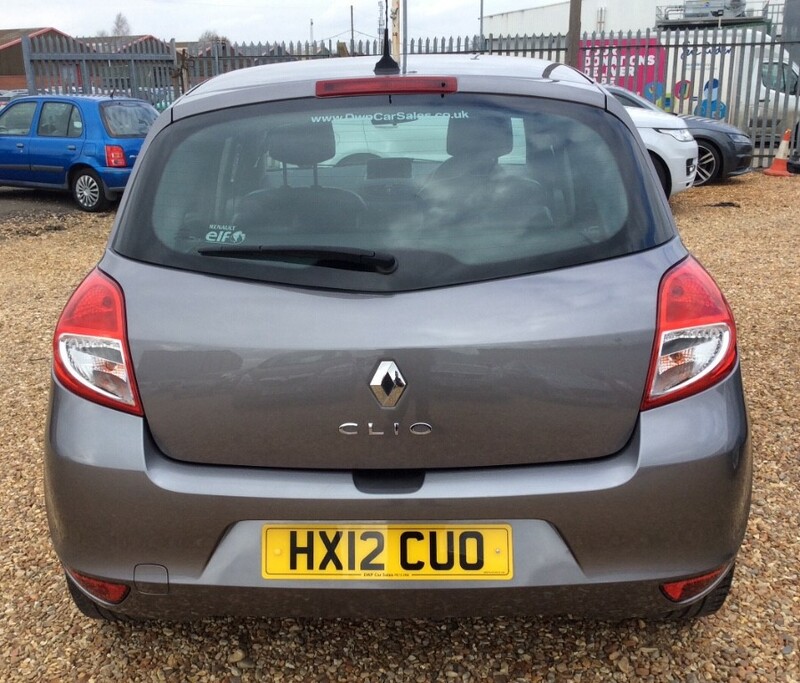 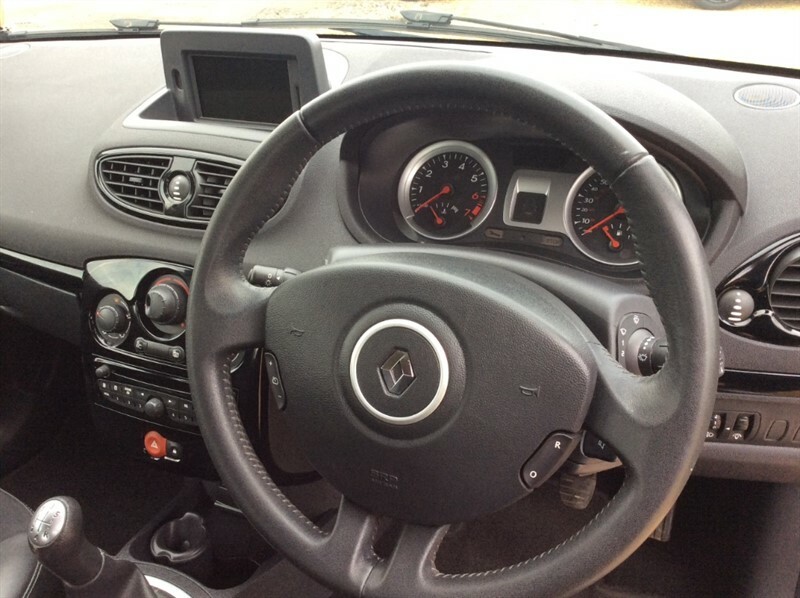 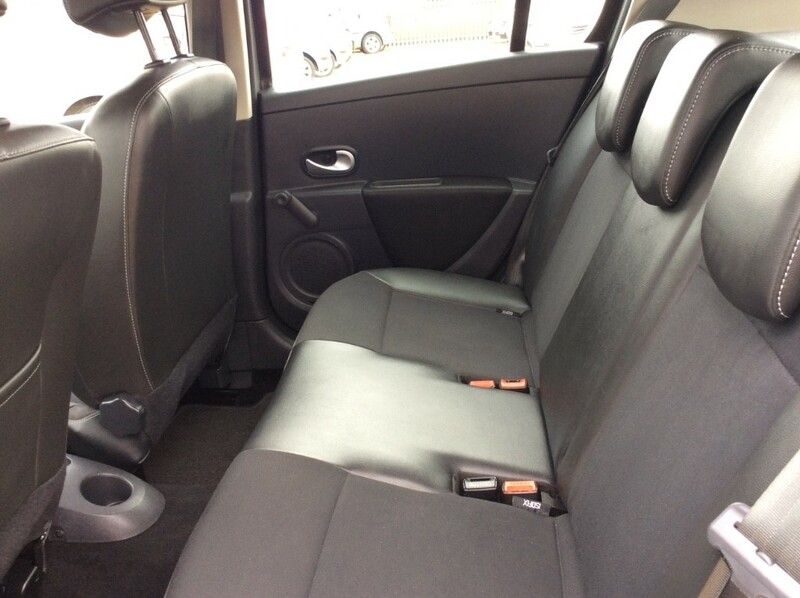 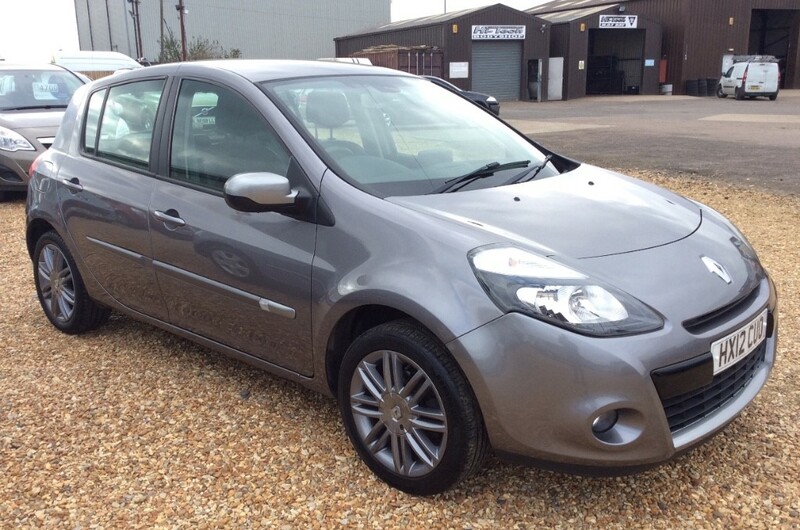 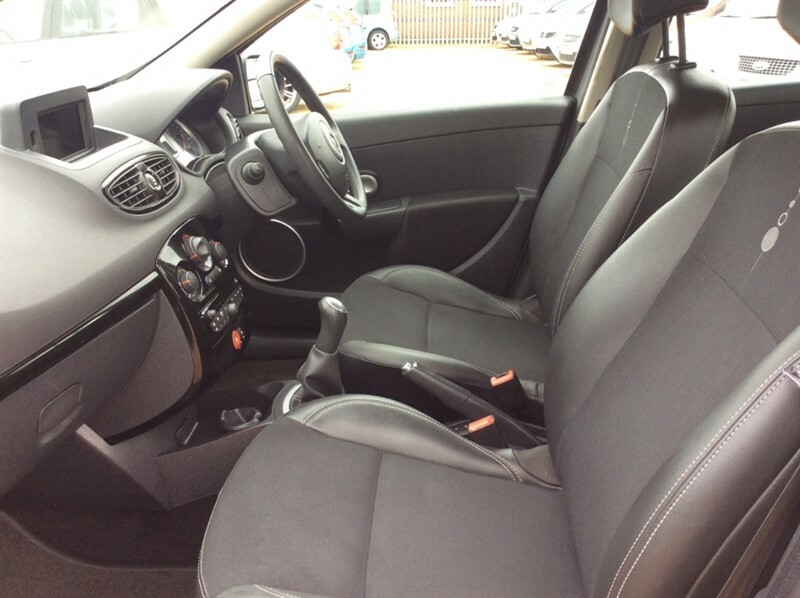 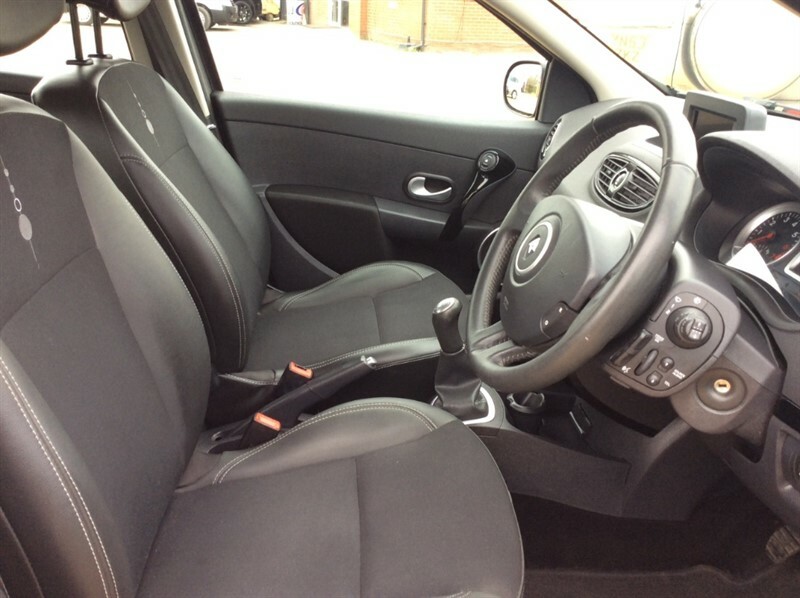 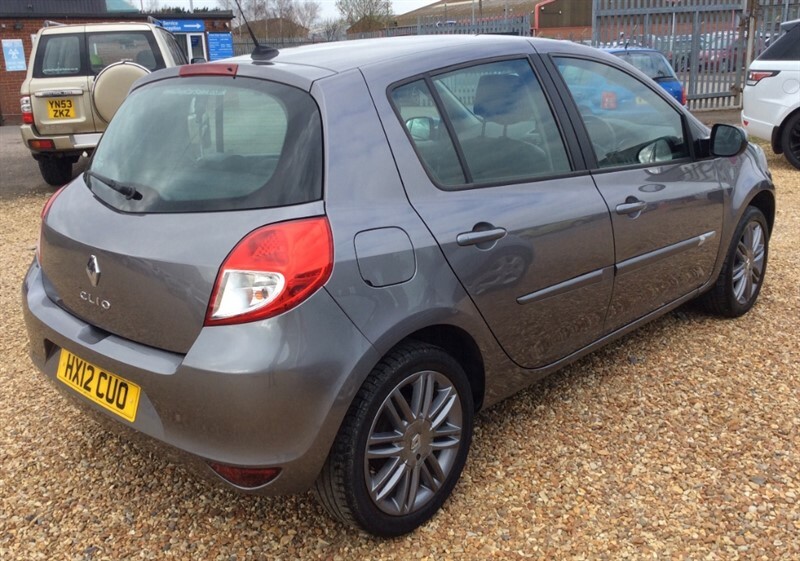 Presented in grey, this Renault Clio is not only full of extra features such as cruise control, half leather interior and SAT NAV but also has good MPG! 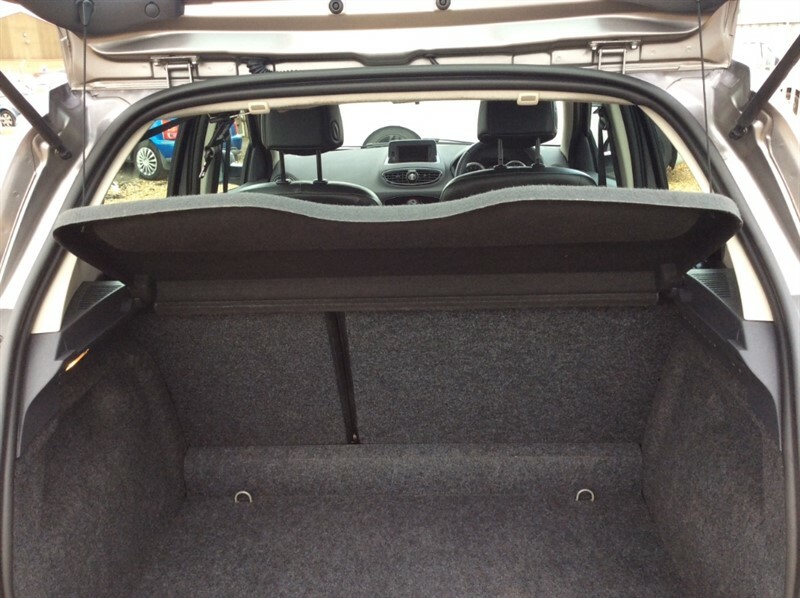 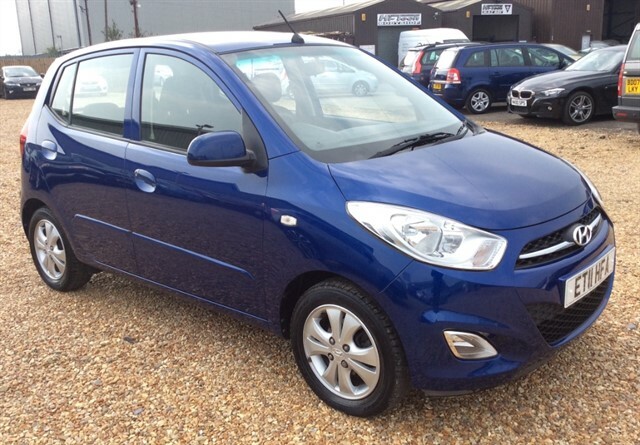 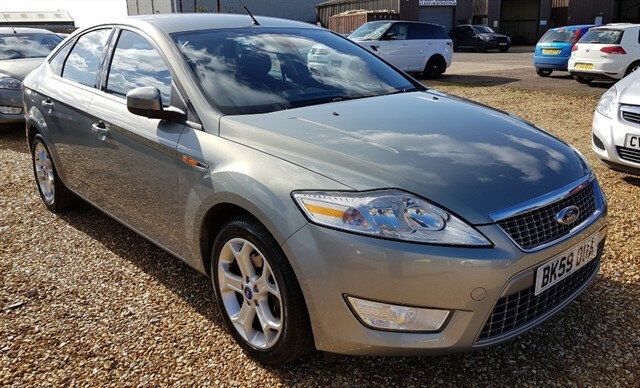 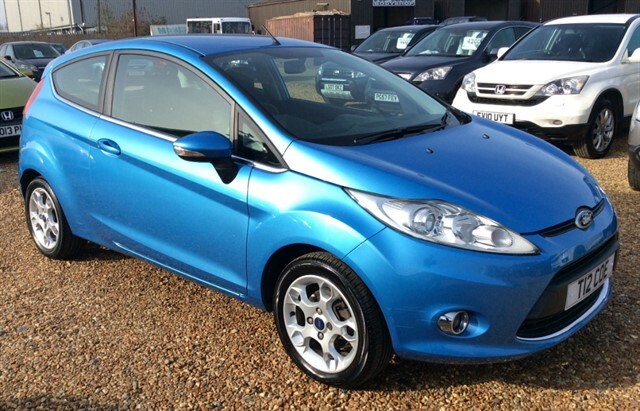 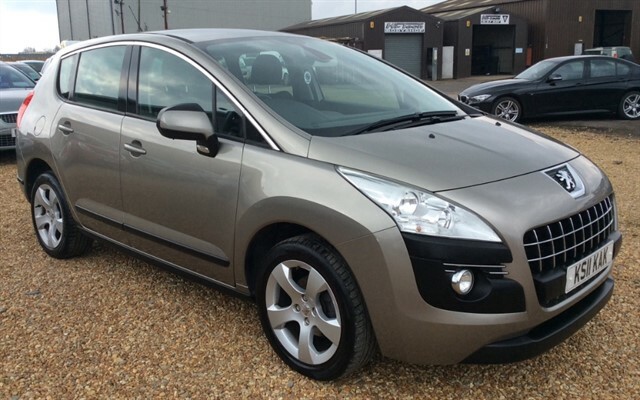 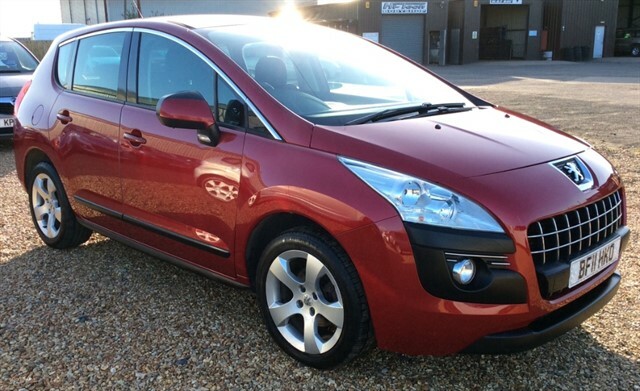 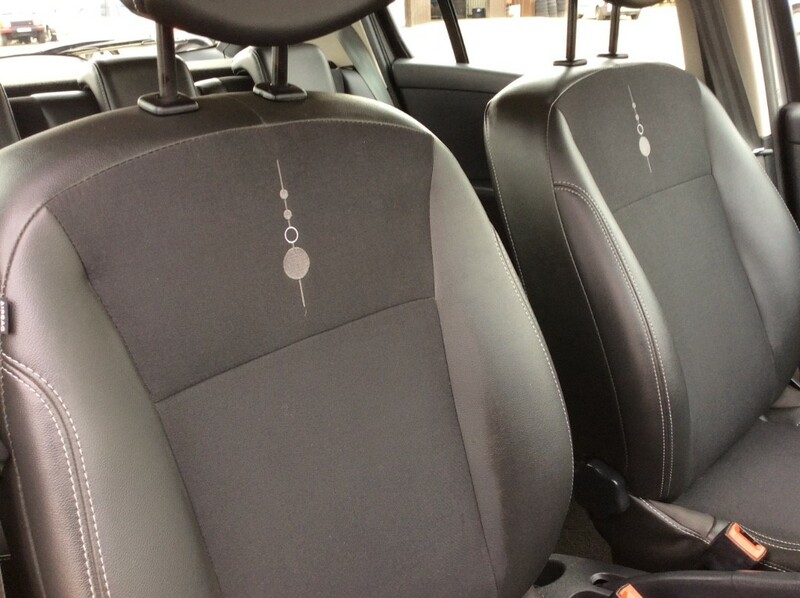 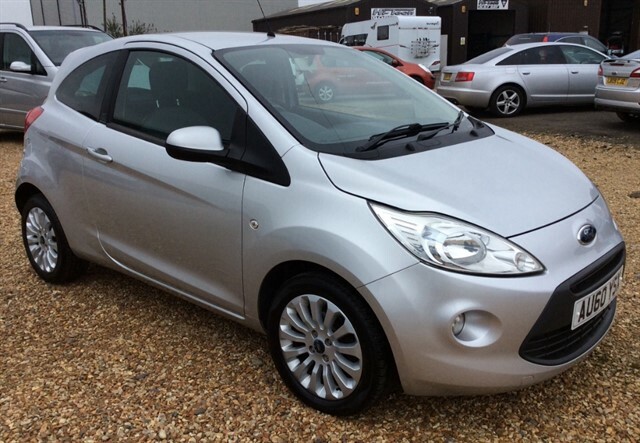 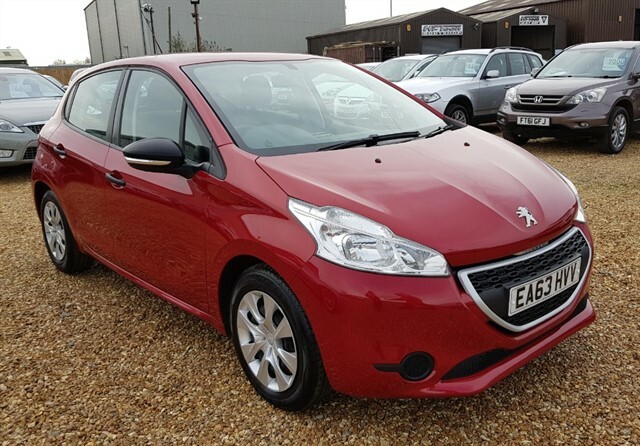 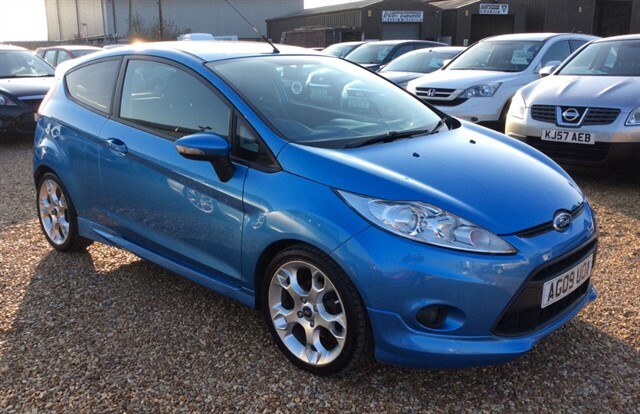 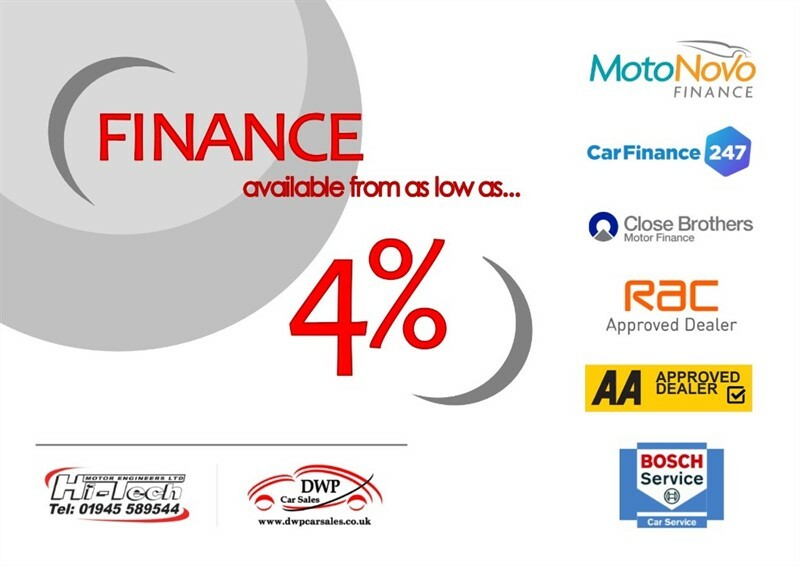 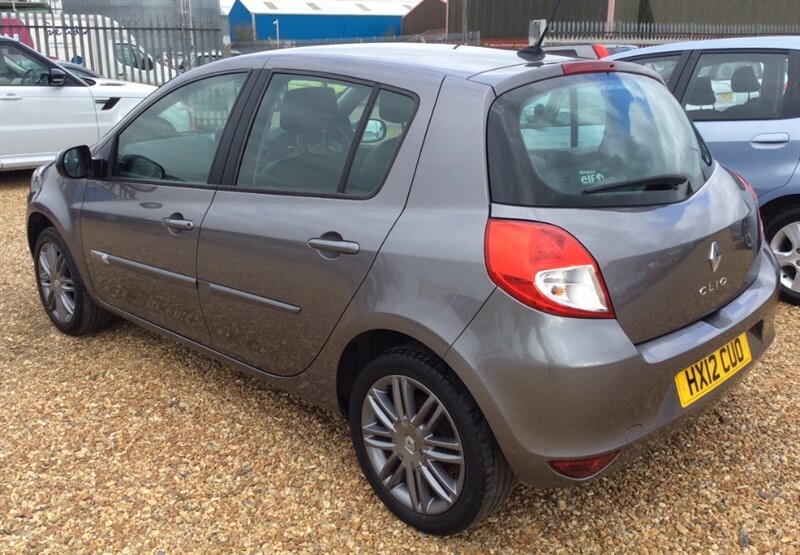 With 2 owners from new, this practical hatchback is certainly not one to miss! 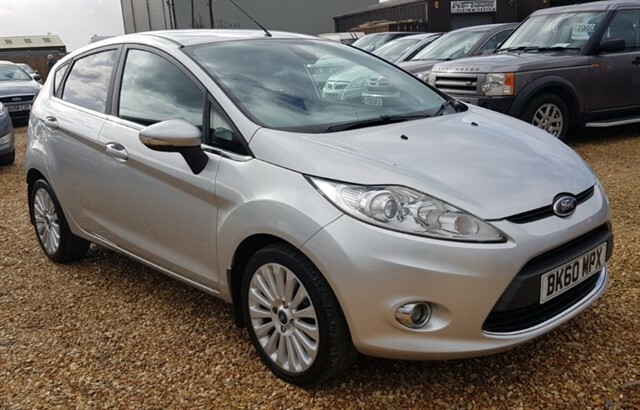 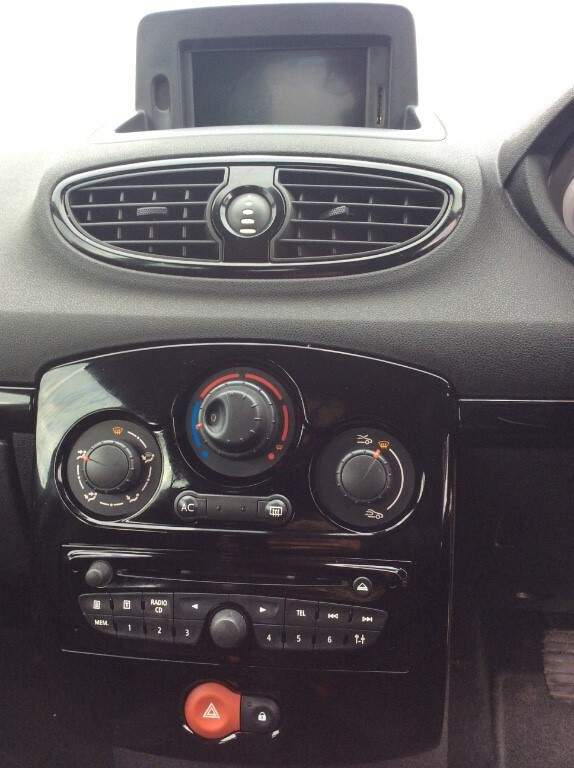 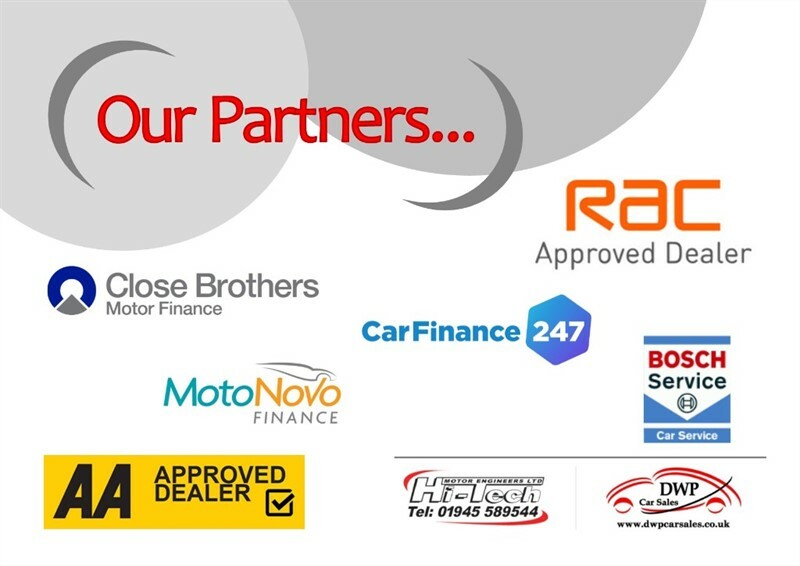 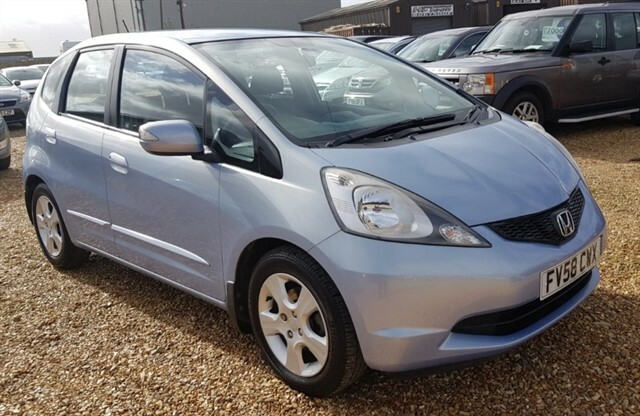 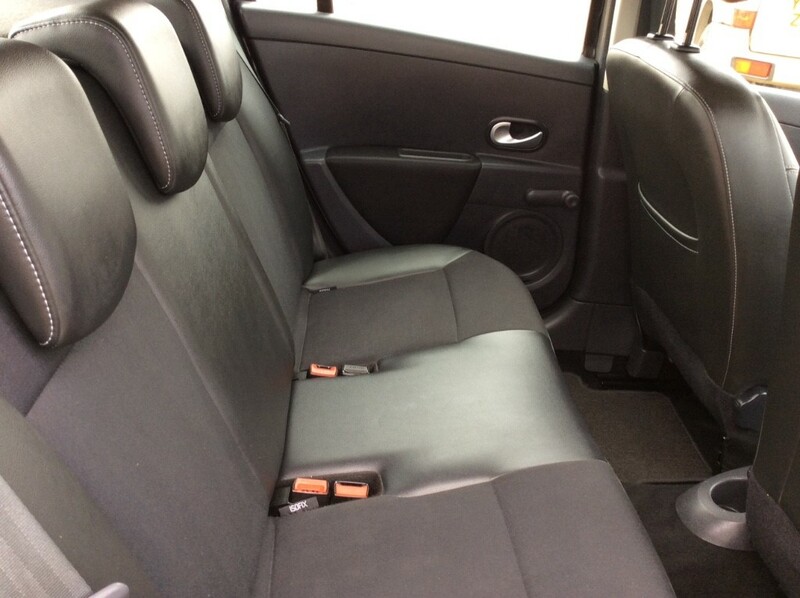 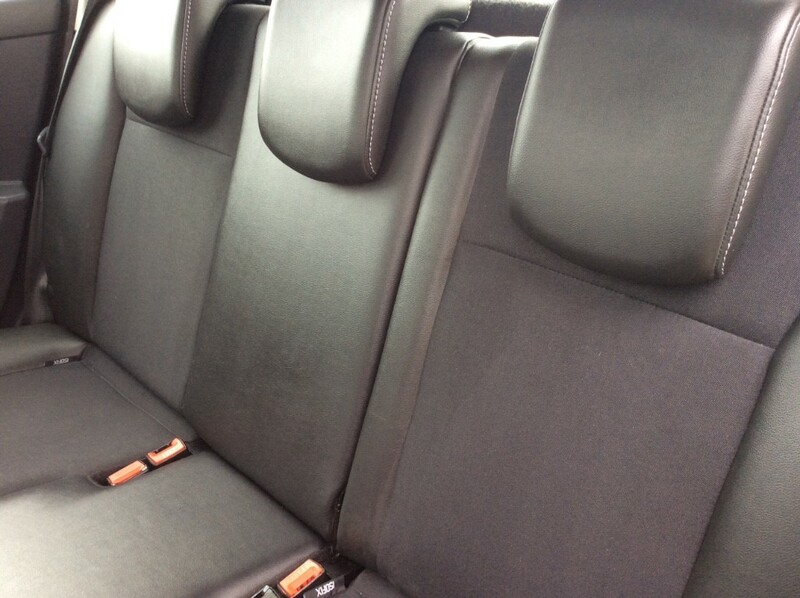 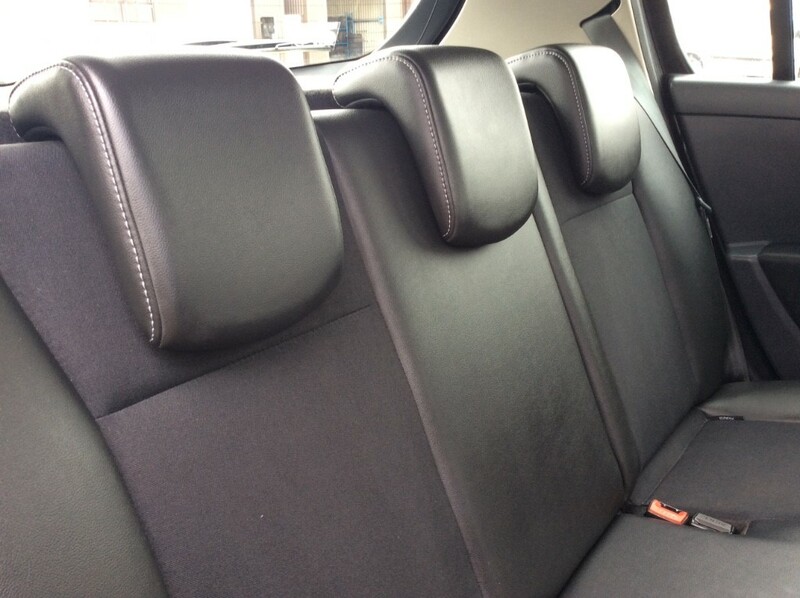 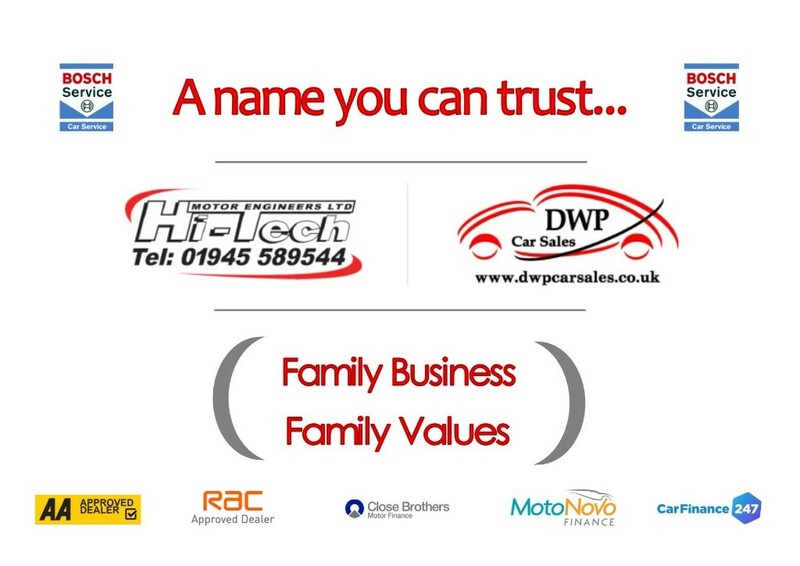 Other features include; alloy wheels, fog lights, aero wiper blades, electric mirrors, color coded bumpers, remote control central locking, electric windows, air conditioning, radio/CD, multi-functional steering wheel, height adjustable seats, PAS, ABS and Isofix.